Tamilla Ponomareva started following \"HOUSE and Cosiness\/interior \/ repair...\" by Annet Delis. Tamilla Ponomareva reposted Vegetable marrows in an omelet - the culinary recipe to Recipes of simple and fast dishes. 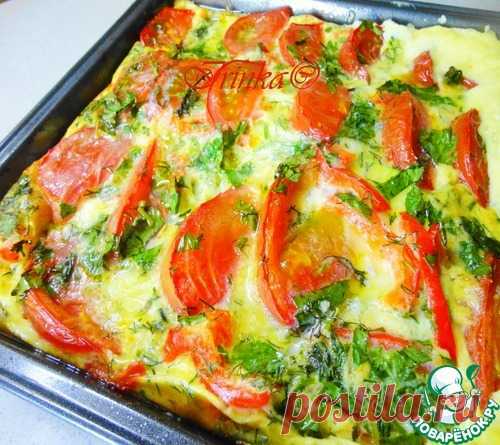 Tamilla Ponomareva started following Recipes of simple and fast dishes by Anna . Tamilla Ponomareva started following Ideas of your house by V_ Kontaktnyiy. Tamilla Ponomareva started following Alteration of jeans of shirts of t-shirts and other clothes with SecondStreet.ru by Vtoraya Ulitsa. Tamilla Ponomareva started following Dishes from cabbage by Marina Frolova. Tamilla Ponomareva started following Cookery by Marina Frolova.